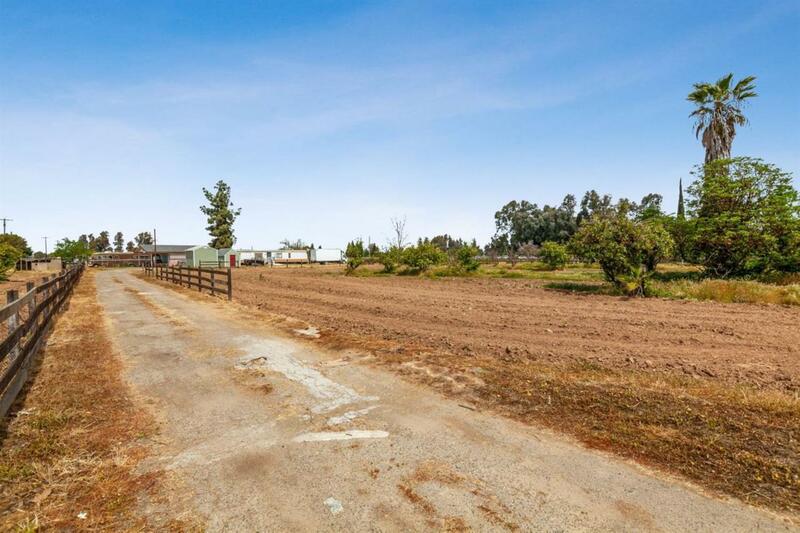 Nice piece of property with existing crops of persimmons, it is located where new homes are being built around and close by. There is a 2 car garage and a mobile home of no value. Listing provided courtesy of Nhung Nguyen of Guarantee Real Estate.